The winery is in a beautiful rural area. Patrick McCoy made his first batch of blackberry wine on April 1st, 1974. Little did he know, but many years later blackberry wine would still be a customer favorite. 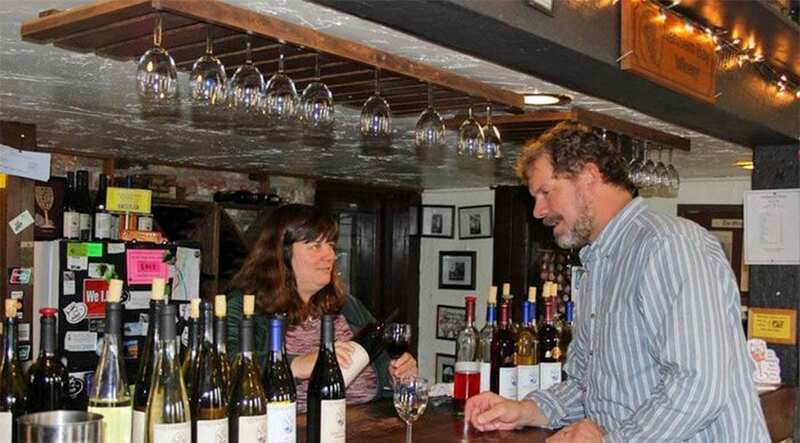 Housed in the former Mohler Creamery, Nehalem Bay Winery now thrives, selling 4,000 cases of wine annually. In the 16 years Melissa Stetzel has been serving wine as the manager, she’s hung with One Flew Over the Cuckoo’s Nest author Ken Kesey, met a world-famous photographer, and danced to music by renowned musicians. So when she says, “It just seems that every day here is a new adventure,” who’s to argue? The winery features a tasting room where you can sample from more than 20 different wines, including Pinot Noir: the wine of Oregon. Pair your tasting with some complimentary Tillamook cheese and enjoy the view of a lush valley. Even through the changing seasons, the winery attracts visitors. 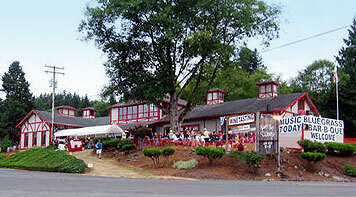 Visitors to Nehalem Bay Winery can sample over 20 different wines. In the wintertime, you may find a trio of deer dashing across the parking lot, a rainbow arcing over the countryside, the surprise flurry of snow. “You realize you are in this beautiful rural setting,” Stetzel says. 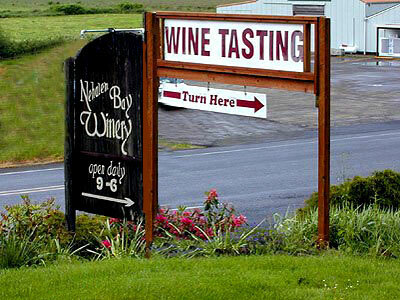 Learn more about Nehalem Bay Winery here.